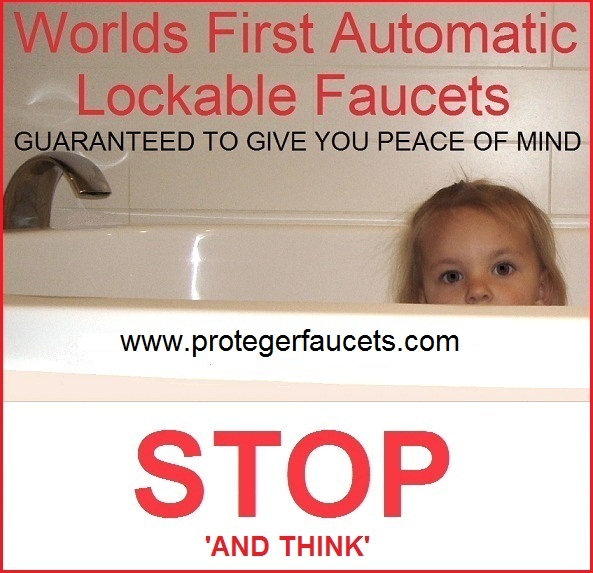 Proteger Faucets is a revolutionary new product set to turn the plumbing and manufacturing /supply industry on its head; GLOBALLY. 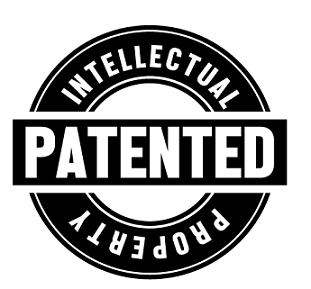 The ground breaking concept behind this patented product is both highly efficient and cost effective in its production. Quite simple, it will minimize the risk of bathroom hazards such as scalding, drowning and over-filling. At the same time, it is designed to fit the most popular type of faucets used in the world market today. Essentially, Proteger Faucets is a built in safety device for flickmixer faucets, ceramic cartridge rotary faucets, and USA ceramic type basin sets manufactured as complete units. Minimize the risk of overfilling of bathtubs and sinks in both residential of commercial Property such as apartment or hotel accommodation. Countless tests with young children and older people has proven that this product has minimized the risk to operate. An otherwise seamless when you have been shown.